Jinan, the capital city of East China's Shandong province is among China's top 50 cities with the most investment potential, according to a report recently released at the 2018 World Famous Brand Assembly (WFBA) held in Vancouver, Canada. 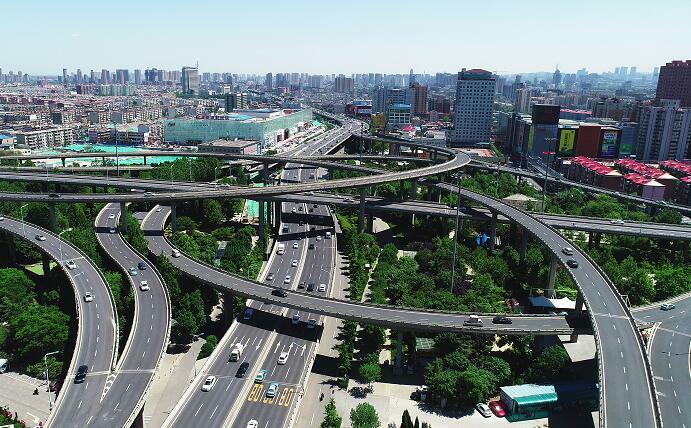 As a non-governmental and non-profit international professional organization, the WFBA made a comprehensive assessment among 118 cities in China based on 10 aspects covering traffic advantages, industry foundation, business environment and investment policies, through questionnaire surveys, statistical data analysis and the evaluation of experts. Jointly supported by the World Brand Organization, the Global Strategic Economic Development Committee and US-China Economic Trade and Investment General Chamber of Commerce, the list was launched in 2015, which has been of great importance for the selected cities to promote investment, lure international talents and also further enhance the cities' reputation across the world. Qingdao and Yantai in Shandong province were also included among China's top 50 cities with the most investment potential. As an important transport hub and logistics center, Jinan is a critical junction on the axis of the Beijing-Shanghai Economic Development line and Bohai Sea Economic Zone. The total import-export value of Jinan in 2017 reached 70.81 billion yuan ($10.31 billion), with a year-on-year increase of 10.5 percent. Its products are sold in more than 200 countries and regions. The city has also rolled out a series of preferential policies to lure more investment and encourage foreign investors to reinvest after-tax profits. In order to lure international talents and potential investors, the city is also ramping up efforts to accelerate the construction of international communities, by constructing more apartments, offer supporting facilities such as international schools and international hospitals, provide convenience in medical insurance, children's education, and license processing to create a pleasant working and living environment.